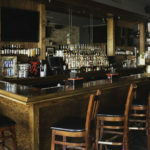 A Half Pound of Steak Burger topped with American Cheese, Lettuce, Tomato, served on a Brioche bun. 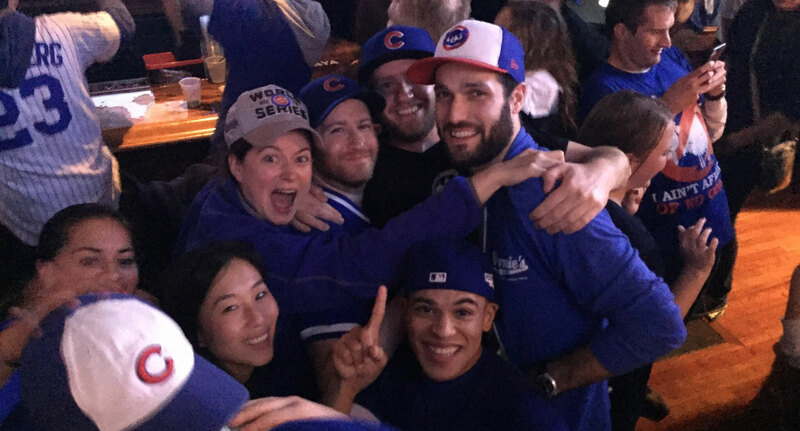 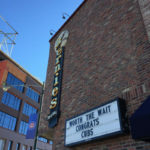 Best Bar in Wrigley! 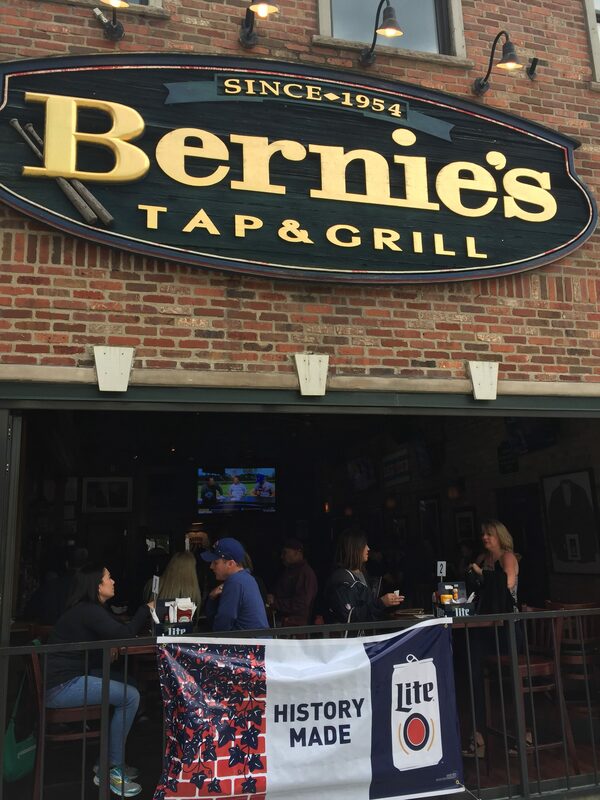 Bernie’s Tap & Grill is family owned and operated since 1954. 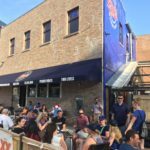 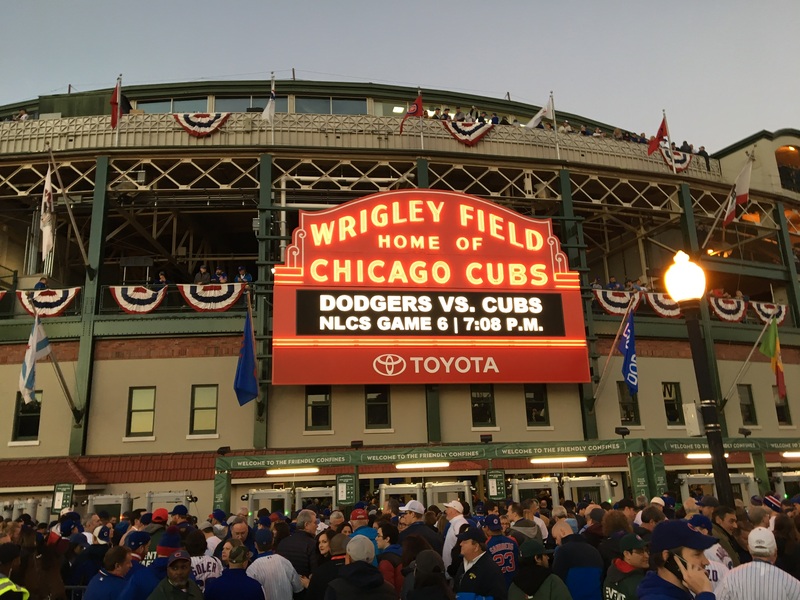 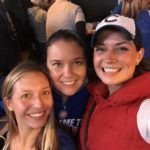 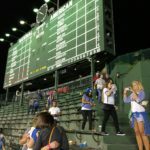 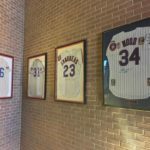 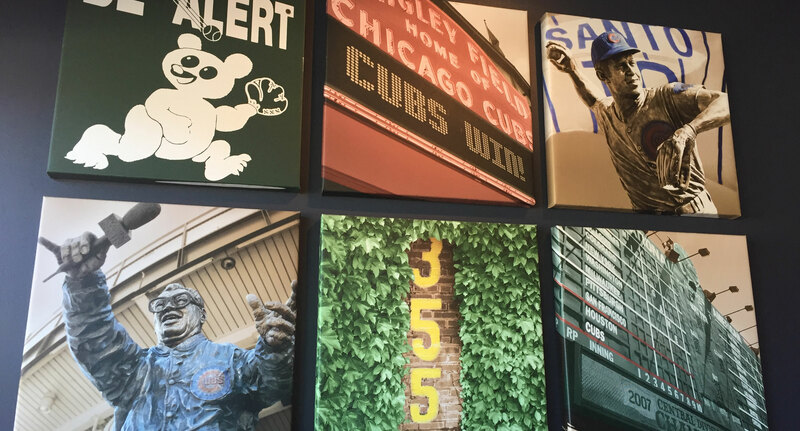 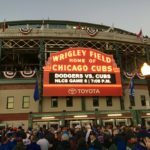 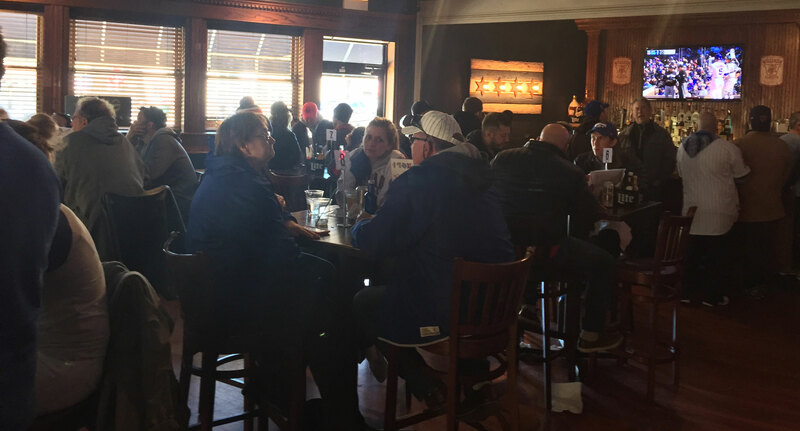 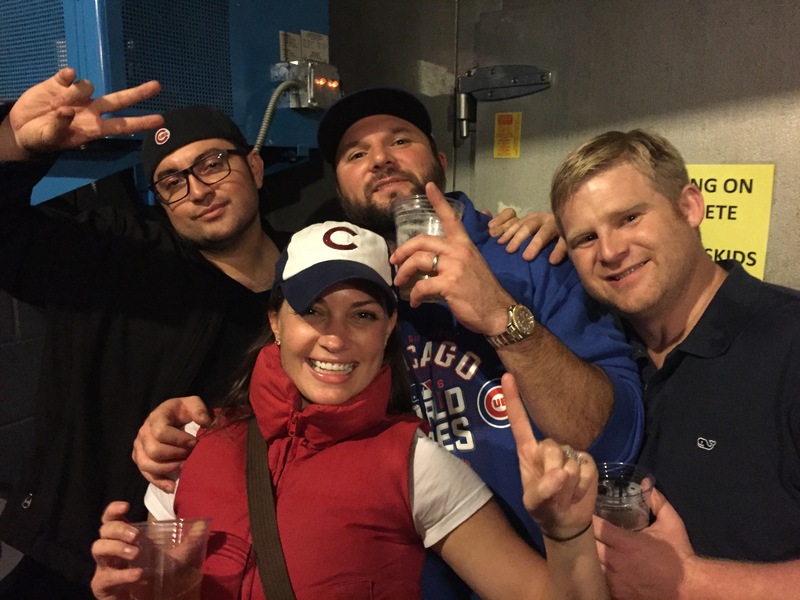 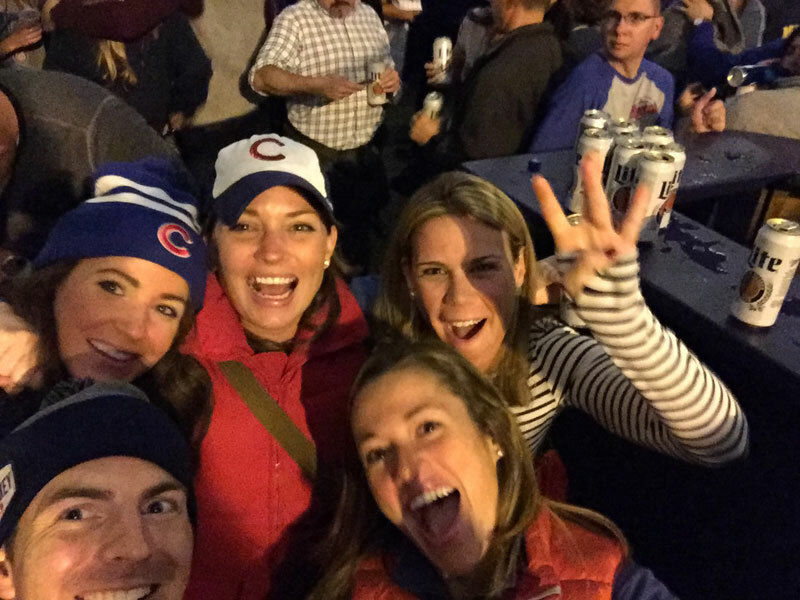 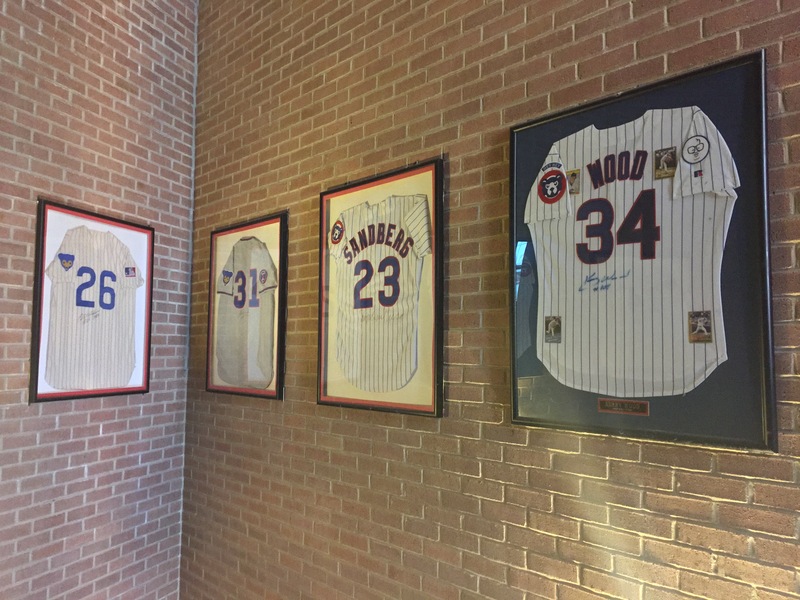 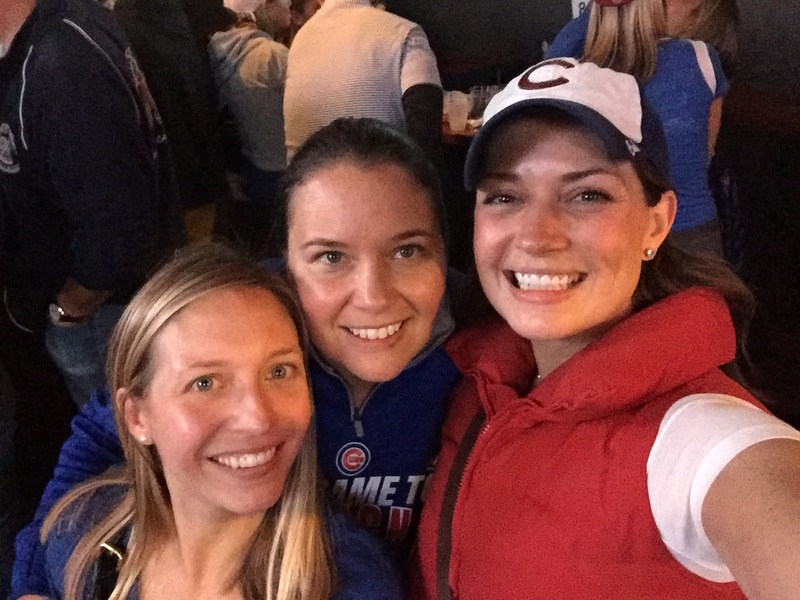 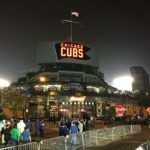 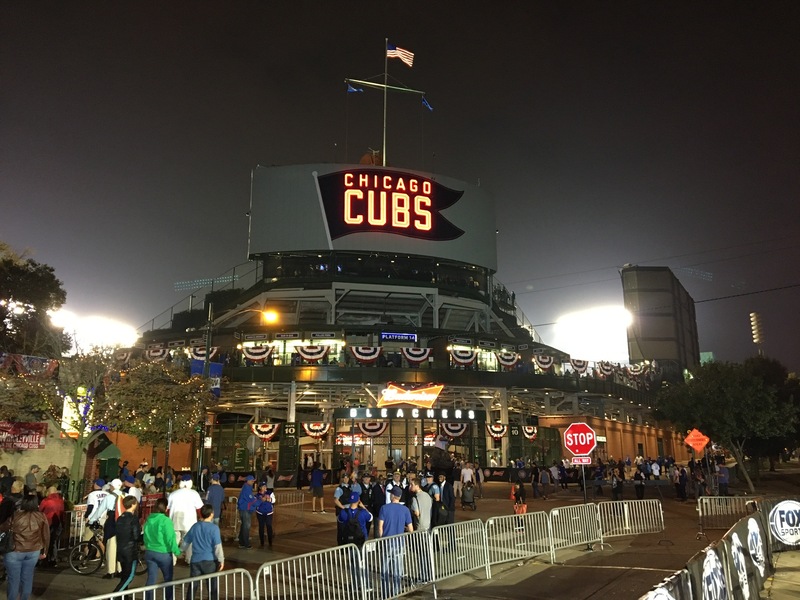 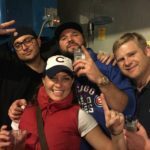 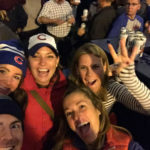 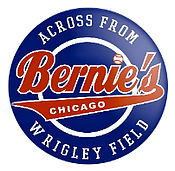 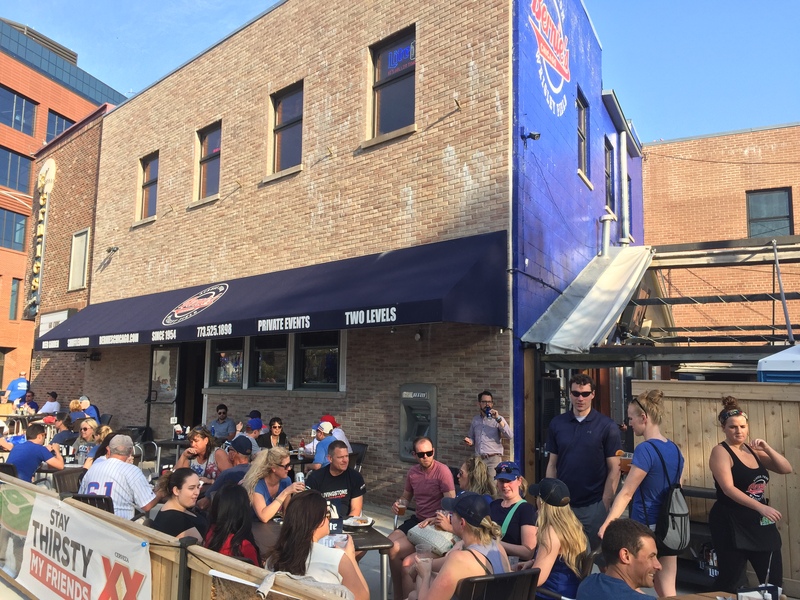 Located across from Wrigley Field (on Clark and Waveland) Bernie’s invites a lively atmosphere for Cubs fans to meet with friends and family before and after home games and events. 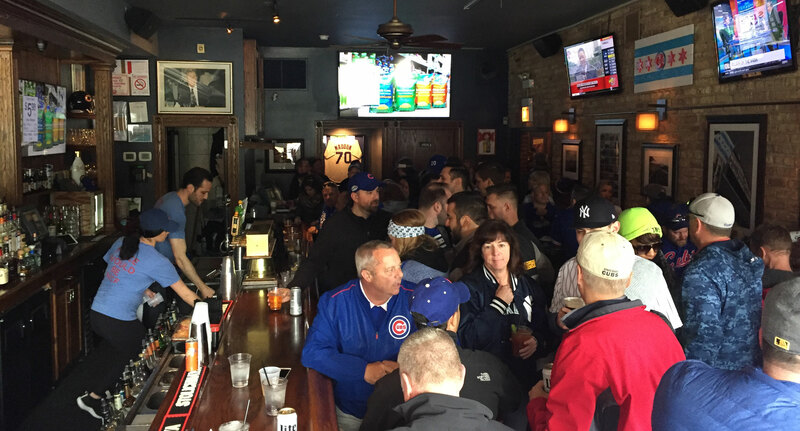 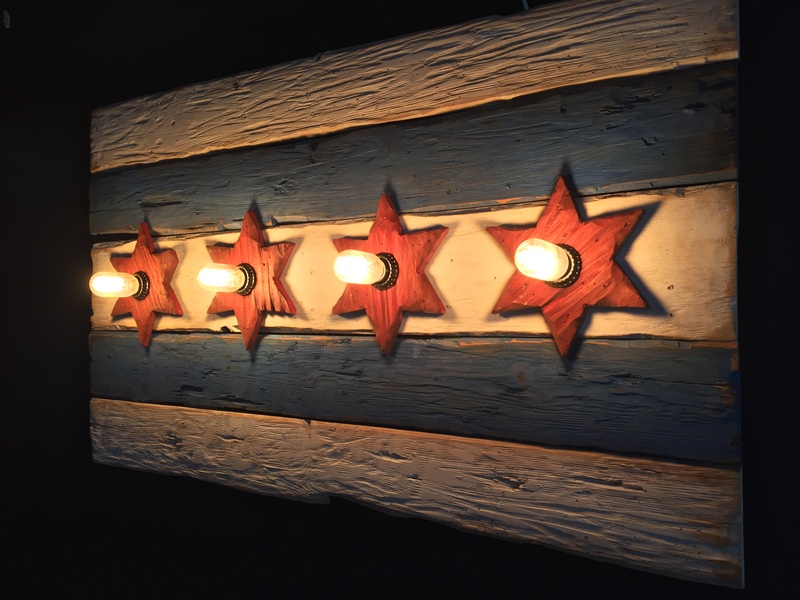 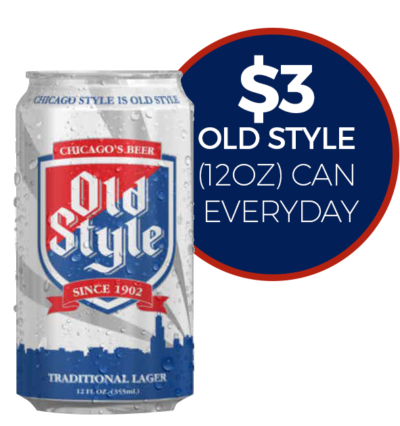 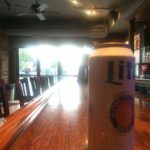 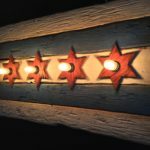 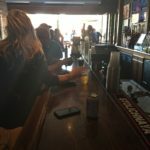 All other times you will find the relaxed yet fun atmosphere of a Chicago neighborhood pub in the heart of Wrigleyville. 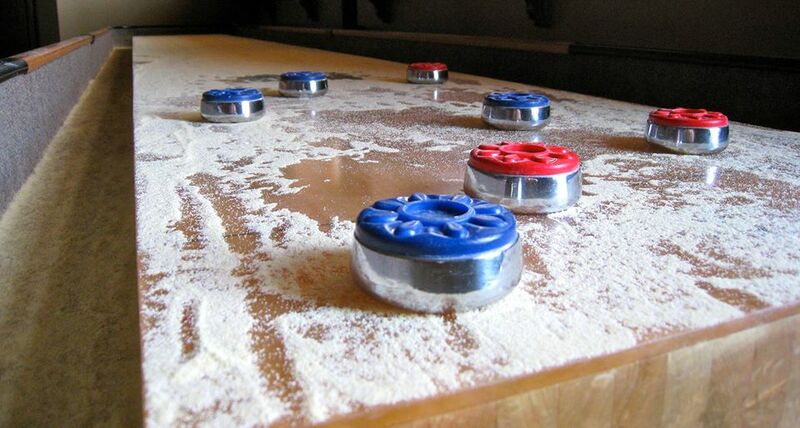 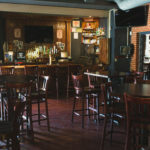 Great food, amazing staff, 4 full service bars on 2 floors, free shuffleboard, sidewalk patio cafe, and beer garden. 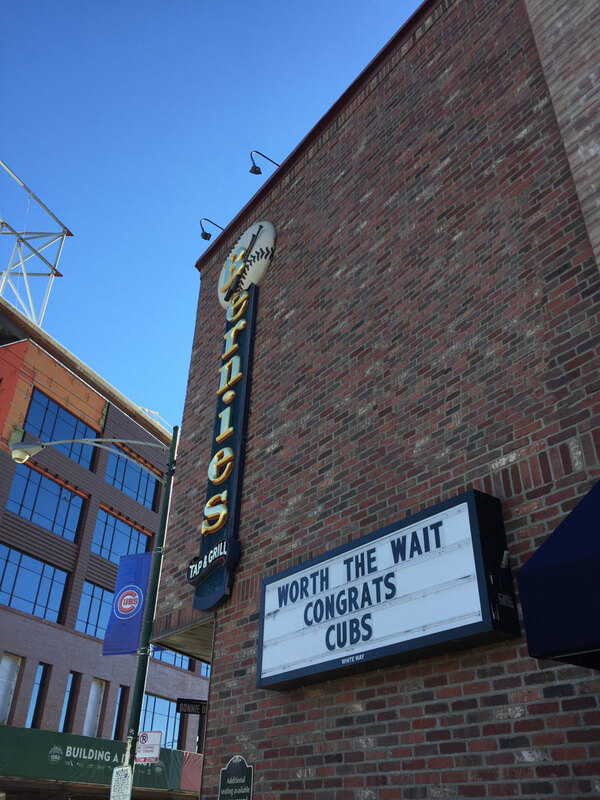 Come on by and watch your 2016 World Champion Chicago Cubs. 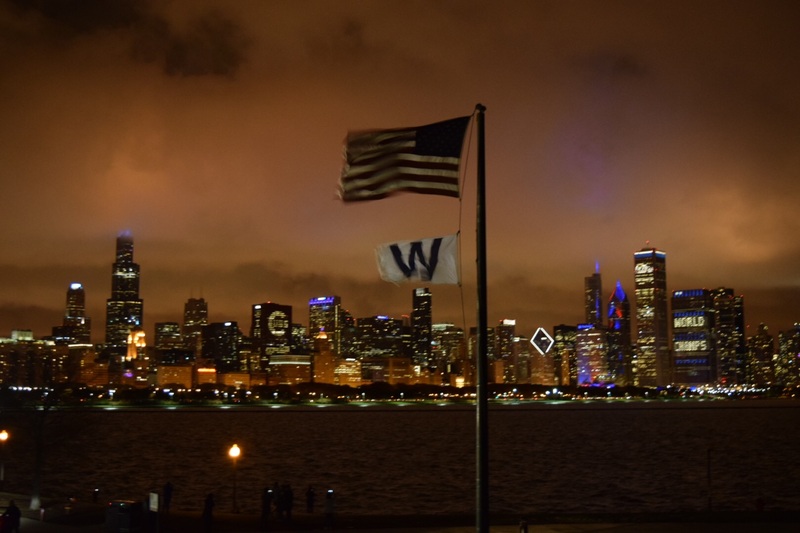 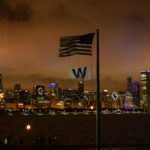 Go Cubs! 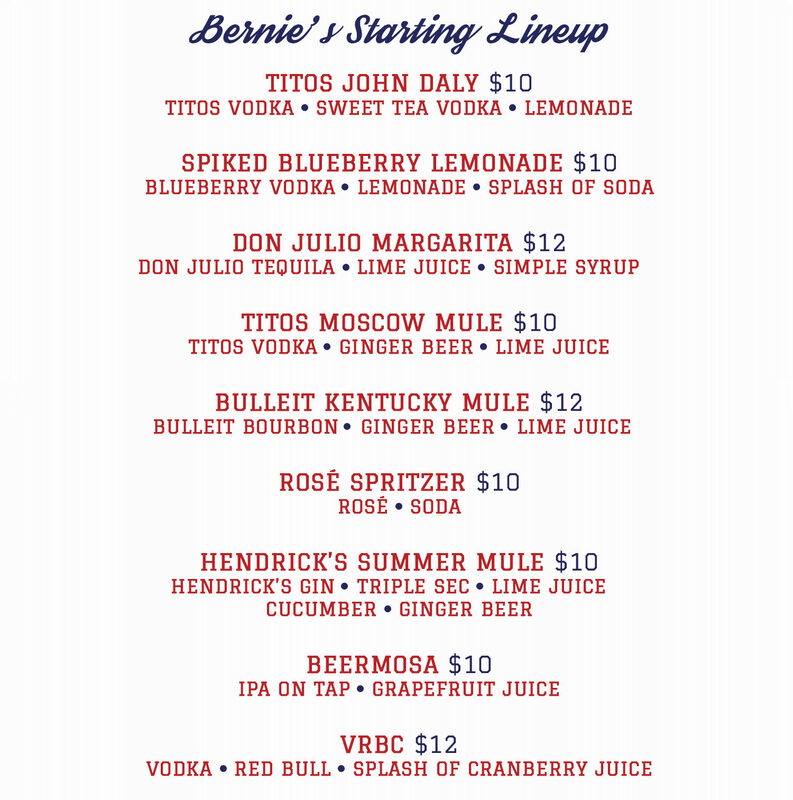 – Book your wristband event at Bernie’s and you and a guest may be admitted at no charge. 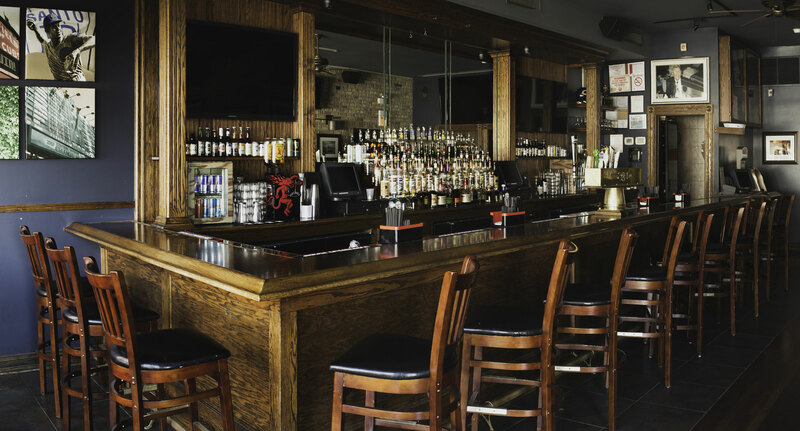 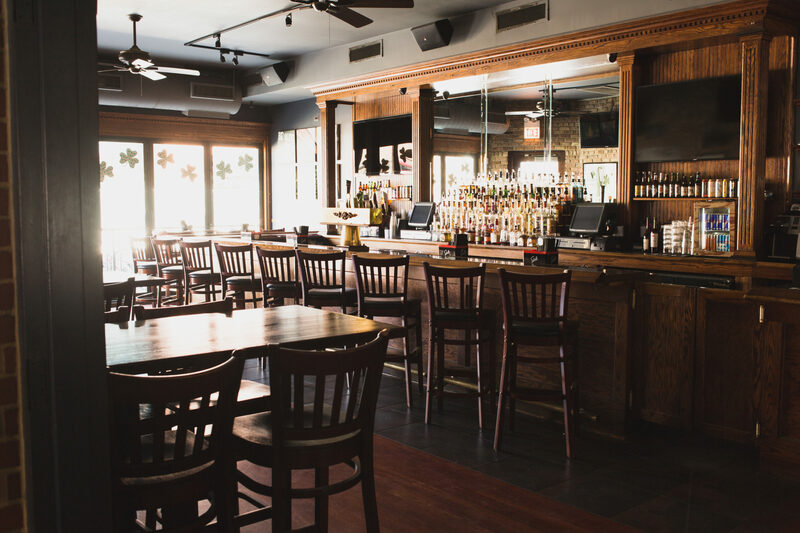 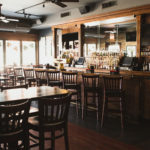 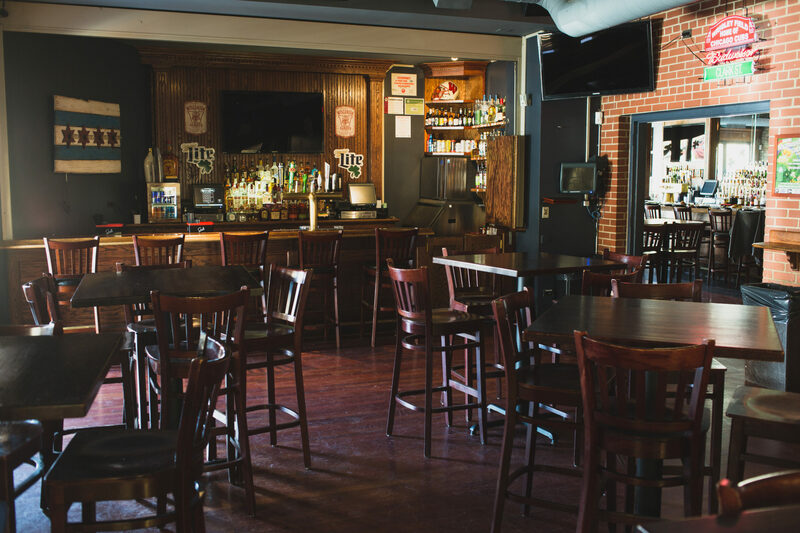 – Ask about renting out the back bar, beer garden, sidewalk café, or our second level. 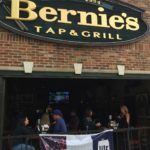 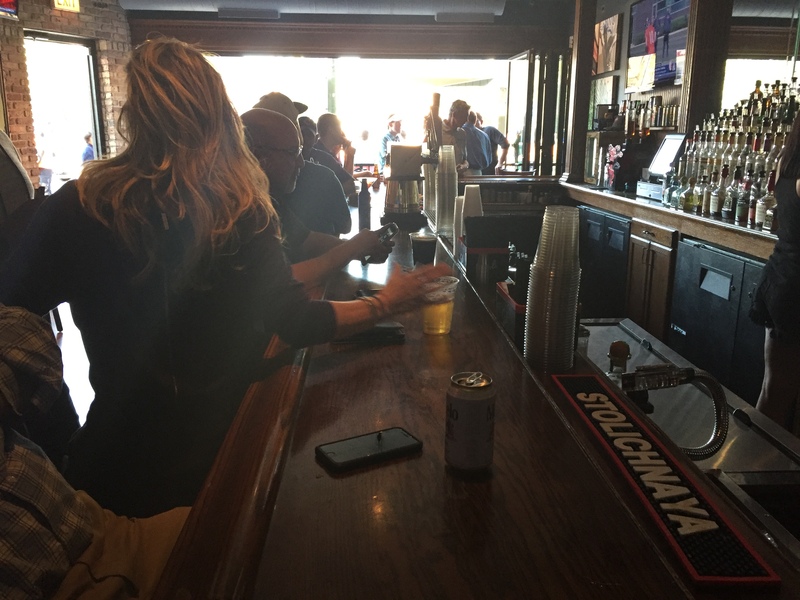 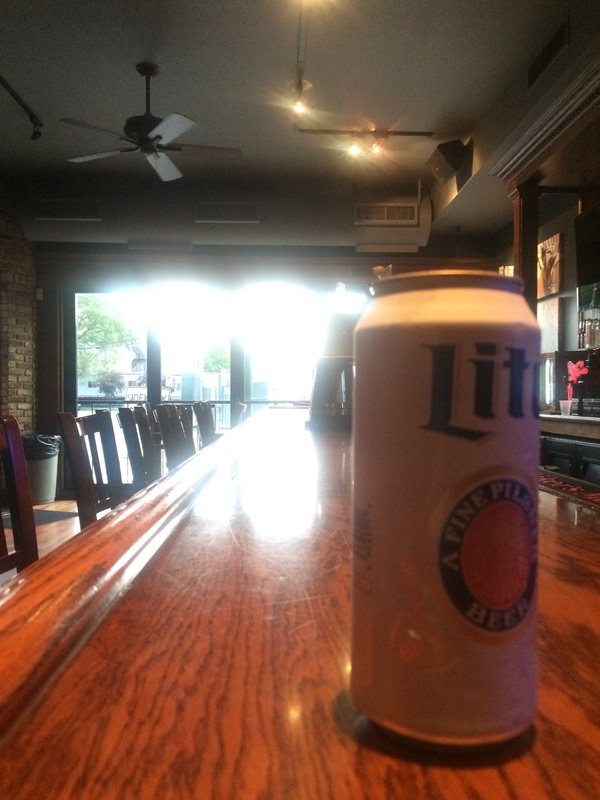 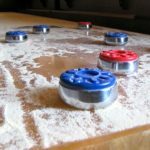 – Bernie’s can accommodate up to 300 guests on two levels Non Game days.